After Installing AMI Terminal, I'm getting the message "WinUSB.dll not found". How can I fix this?  How do I get a job at Alcorn McBride? Where can I find information about the staff at Alcorn McBride? Is there a version of your website in Klingon? What Alcorn McBride employee has the least hair? What Alcorn McBride Employee has worked for Steve the longest? Why is video sync necessary even if I'm using SMPTE?